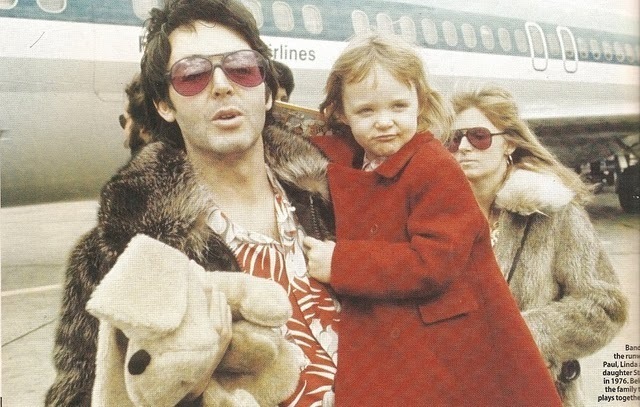 Paul and Stella. Linda is in the background. I 사랑 how they have matching sunglasses =). Wallpaper and background images in the Paul McCartney club tagged: paul mccartney stella mccartney linda mccartney. This Paul McCartney photo contains 모피 코트, 모피 칼라, 모피 악센트, 모피 액센트, 밍크, 밍크 코트, 밍 크, 밍 크 코트, and 모피. There might also be 양가죽 코트, 아프가 니 스탄, 양가죽 외투, 아프가니스탄, and 양 가죽 코트.